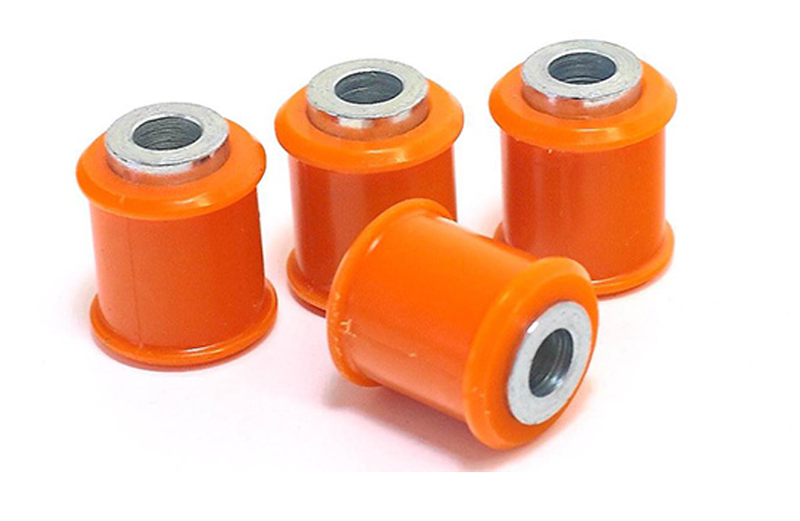 We are producers of a huge range of polyurethane parts for the automotive industry, largely on suspension bushes, and supply parts to all types of vehicles, including Earth moving equipment, Forklift trucks, Trains , Road sweepers and of course cars and vans. Polyurethanes combination of high tensile strength and elasticity translates into immense durability in the toughest of conditions it makes the ideal material for vehicle suspension bushes. As the material boasts excellent resilience Polyurethane bushes do not age or perish as rubber does. With low cost tooling Polyurethane has become the choice of the industry.